Darren & Joanne Fawthrop aka D & Jo's Premier Ball Pythons have been happily married since 1987 & Darren having kept & Bred all kinds of snakes ranging from Garter snakes to Reticulated Pythons started way back living in the cave next door to the Flintstones in 1979 at just 14yrs old. After meeting Jo both 18yrs old it was just meant to be when she didn't run for the hills after seeing my collection for the 1st time & instead immediately asked if she could hold a Retic. I knew she was a keeper lol & we have never been without snakes since. 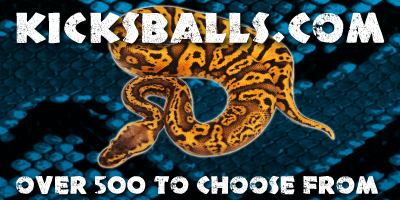 Once Captive Bred Ball Pythons started emerging & Morphs started appearing they really grabbed our attention & Blew our minds as more & more amazing Morphs kept appearing so the Ball Bug had well & truly bitten & we were hooked. 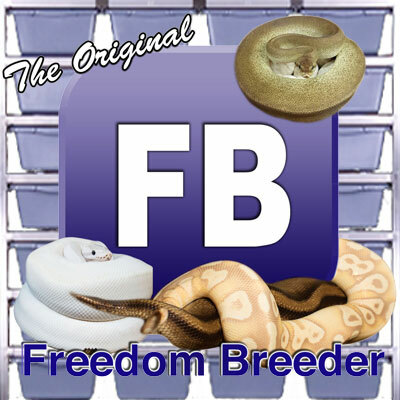 Over the next few years we went from loads of different species to mainly Ball Pythons with just a few Burmese Pythons, Blood Pythons & Hognose which are more Jo's pets than anything else to now a couple of hundred Breeding Ball Pythons. Around 2011 after much umming & aaring we decided as we dedicated all our time to our animals anyway why not see if we could make it our living & so started Breeding plans & new acquisitions with that in mind & in 2016 finally took the plunge & registered our company & became Professional Breeders. 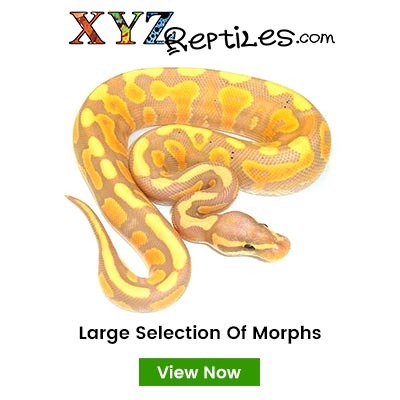 While certainly not a large collection compared to some we can manage & do everything our selves which is important to us & we are still getting more & more passionate & excited with each passing year as we continually learn, understand & create new Morphs. We truly love our animals & could not be happier now "living our dream"